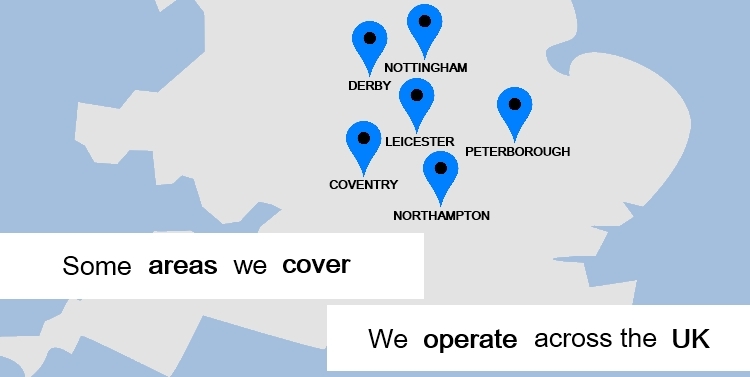 Welcome to Access Control Solutions (UK) Ltd, a leading security firm specialising in providing CCTV systems, intercoms and access controls in Leicester, Coventry and the surrounding areas. We’ve been established for over 15 years, and over that time we’ve built up a fantastic reputation for providing outstanding security solutions. We work with leading brands to bring you the very best in innovative security technologies, including fingerprint identification specialists ievo and leading producers of door entry systems, Bell System. With such a wide range of products on offer, we’re sure to find something which meets your security needs. We can even help you remotely control access to your property and remotely monitor your CCTV. Customer service is at the heart of our business, and we will take the time to help you find an access control system which is right for your needs and your budget. Whether it is your home or business, we understand that security is a priority, and we’re here to help ensure that you are fully protected. We provide free, no-obligation site surveys in Leicester and Coventry, which give us a chance to assess your property and any site safety risks. One of our skilled systems design surveyors will then be able to recommend you a security solution, and you can choose whether you wish to purchase it. If you’re based in Coventry or Leicester and would like to find out more, please don’t hesitate to get in touch with a member of the team. Call 0116 236 6044 or contact us online.